Here’s 12 Foot-Tapping Bollywood Numbers To Shake Your Legs This Lorhi! Festival of color, joy, lights and happiness is here. This festival is celebrated all across India, especially the northern side, with an immense enthusiasm. Eating the authentic Punjabi dish makki ki roti and sarson ka saag with bonfire are the key element of this festival. 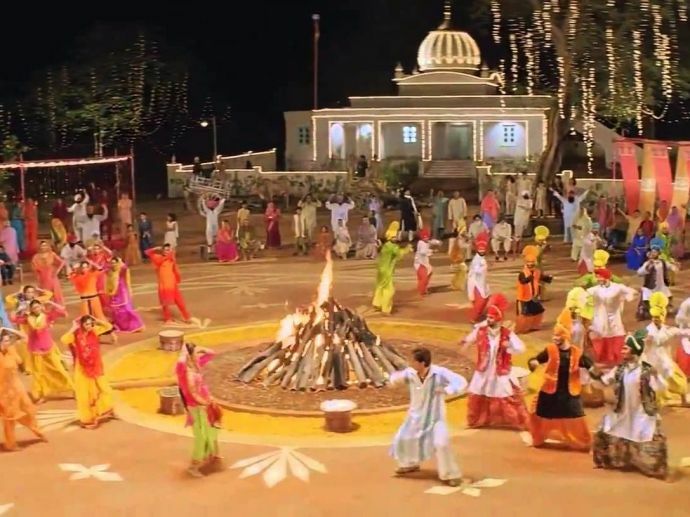 When it comes to Punjabis, no celebration is complete without peppy bollywood numbers. For tha matter, any Indian celebration is incomplete without Bollywood tadka. So, here we bring you 12 most happening Bollywood numbers that will make you groove.